Central excise has launched massive crackdown on coal miners from Meghalaya for allegedly evading payment of central excise duties. 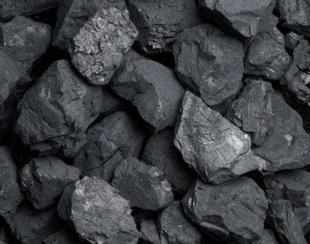 Guwahati, Mar 7 : Central excise has launched massive crackdown on coal miners from Meghalaya for allegedly evading payment of central excise duties. Coal is leviable to central excise duty since March 2011. According to a statement from the department coal miners, traders and dealers particularly from Meghalaya continue to evade the central excise duties by way of clandestine removal, without payment of the leviable duty from the mines and depots leading to a huge revenue loss to the government. The statement added that extensive persuasive efforts by the central excise authorities to bring about compliance have met with resistance and evasion continues with impunity. "In view of reluctance of the coal miners in Jaintia and West Khasi Hills in Meghalaya, the department launched anti evasion drive and has a result 82 trucks containing around 1188.97 MT of coal valued around Rs 5.69 Crore was seized. Similarly nine trucks containing 81 MT were detained near Badar pur in Assam," the statement added. A senior official said that investigation is on to identify the evaders and bring them to book.